Home / Celebrities Gist / Entertainment / BBNaija: OMG! Nina Is 500,000 Naira Richer, Thanks To Her New Buddy, Bobrisky!! BBNaija: OMG! 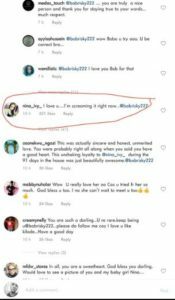 Nina Is 500,000 Naira Richer, Thanks To Her New Buddy, Bobrisky!! Recall weeks ago when the the BBnaija show was still on, Bobrisky promised to give Nina a whooping sum of N500k after the show whether she wins or not. 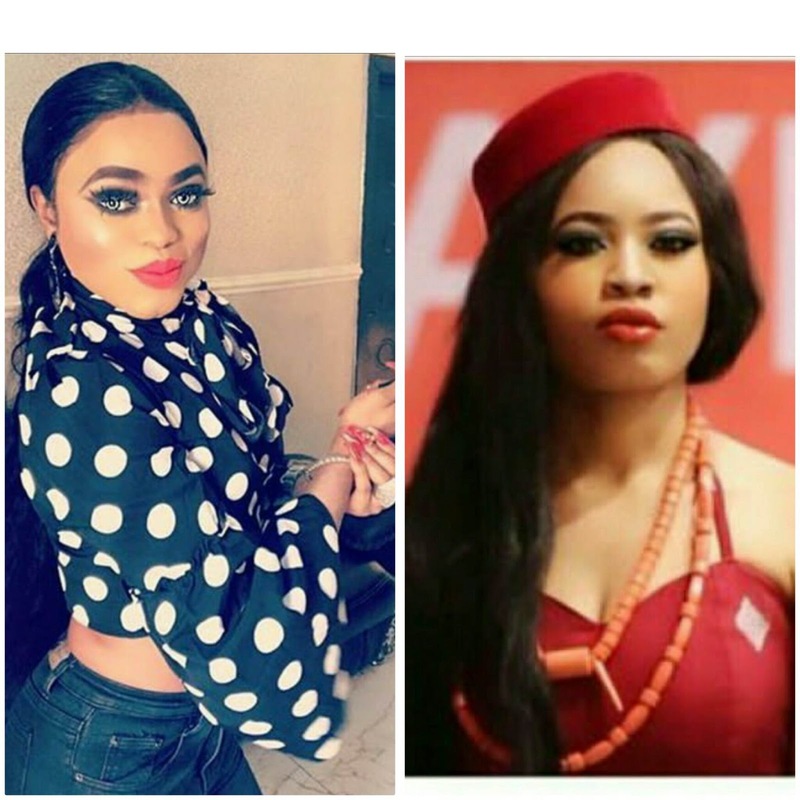 Well, the Nigerian male Barbie, Bobrisky has reportedly given Nina the N500,000. 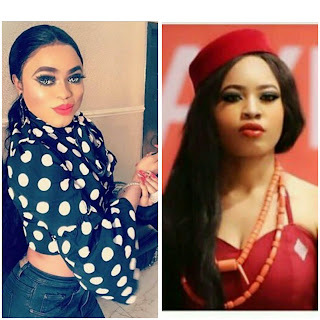 It was gathered that the crossdresser who is known to be a supporter of the light skinned housemate who came fifth in the most popular reality tv show promised to give her the sum of N500k upon her eviction from the house.